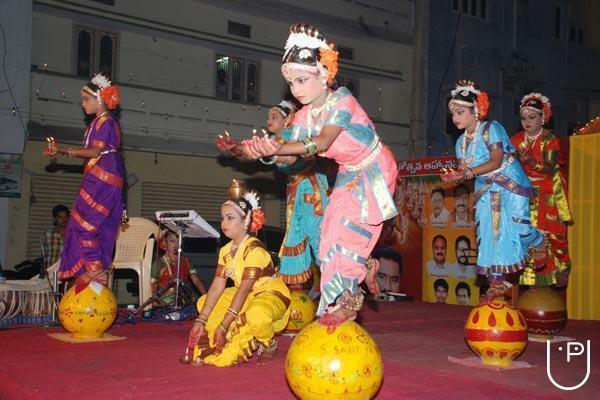 Kalakshetram is the Home of arts, every individual have their own interest and talent, we find it and give a shape to it by placing them as a STAR. We provide training in all fine arts, We also take home tutions and online classes, We also conduct cultural programmes. 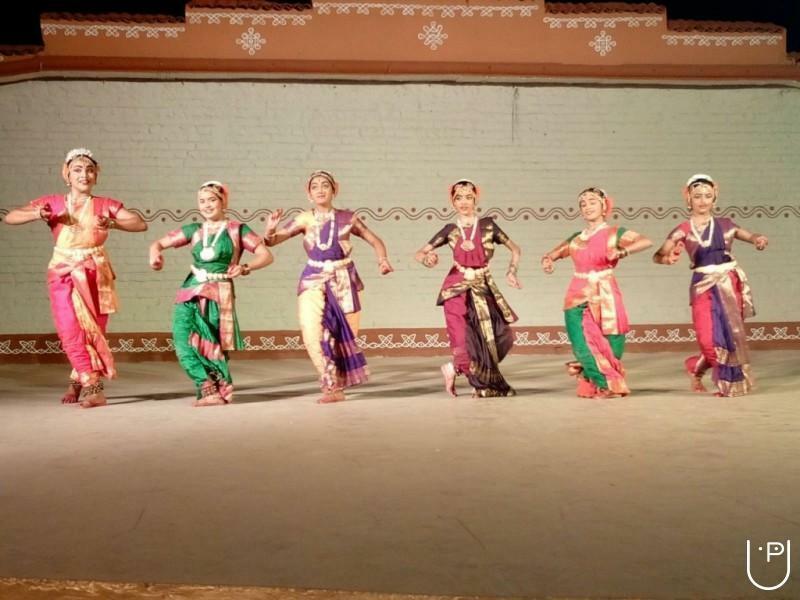 Kalakshetram had taken its origin in 1990 by a Famed Kuchipudi Dancer Smt. NC Krishna Kumari, in the South of India. With founding members NC Venkat Guru Swamy, Manohar, Manogna. 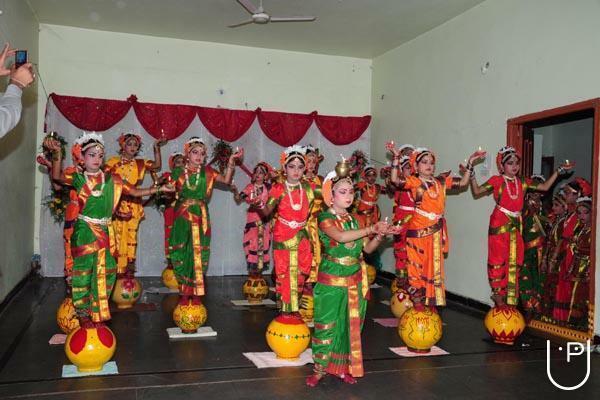 SKN Kalakshetram conducts classes in Carnatic Music, Classical Dance Classes and Dance. It is located in Balaji Nagar, Pune. It takes Regular Classes- at the Institute.